don't get caught: New workshop in Austria: "Be an Expert on Working with Experts"
New workshop in Austria: "Be an Expert on Working with Experts"
"Be an Expert on Working with Experts" has long been among my most popular workshops for communications pros here in America. Now I'm bringing it to Europe in October, and I hope you or your colleagues in Europe will be able to join me. 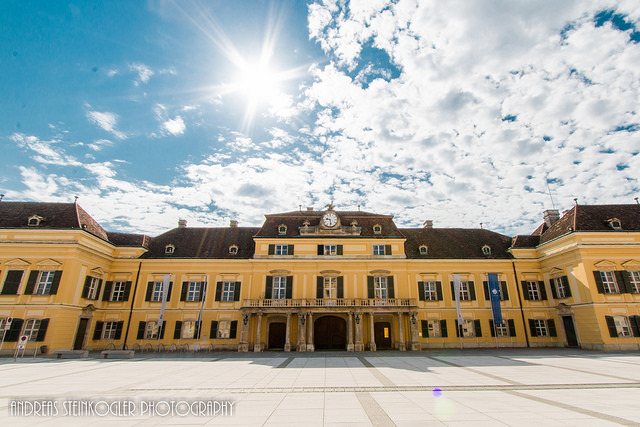 Set for October 17, the workshop will take place at the International Institute for Applied Systems Analysis in Laxenburg, Austria, just outside Vienna. 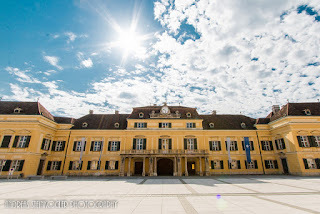 Its headquarters are in the Schloss (castle) Laxenburg seen at left and in the video below--a stunning setting for the work we will be doing. Handling hands-on feedback to smart people, pushback and Q&A when you're training experts. Find out what they don't know--but won't tell you--and how to fix that. I've spent most of my career working with every kind of scientist, medical professional, and engineer, as well as law and public policy experts, and this workshop lets me share my insights with you. This is the workshop I wish I'd had earlier in my career! Registration is open now, and you can find all the details here. Registration is $400US or 360EUR per person, and many communications pros bring their teams, so they can continue to share insights after the workshop. We've had every level of communications pro, from newbies to vice presidents attend this workshop and find it useful. I hope you can join us on October 17 in Austria. Please share the details of this workshop with interested colleagues. Registration is limited to 18 people, so please register early--seats are already filling. I look forward to seeing you there!